The seminars organised by Ehituskeskus have become an important part in applying for and extending the qualifications of civil engineers. The majority of the training curricula organised by us will be accredited by the Estonian Association of Civil Engineers and participants of the seminar will be granted a certificate based on the in-service training credits earned. 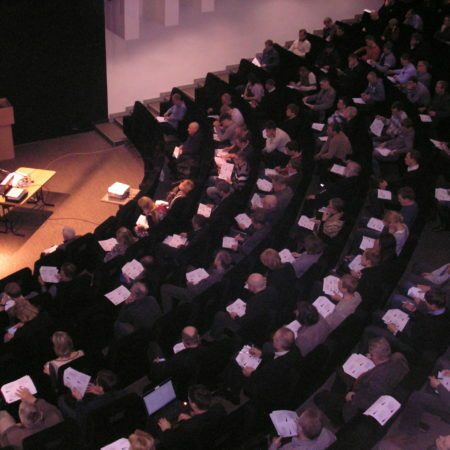 We organise both paid and free-of-charge seminars for audiences. 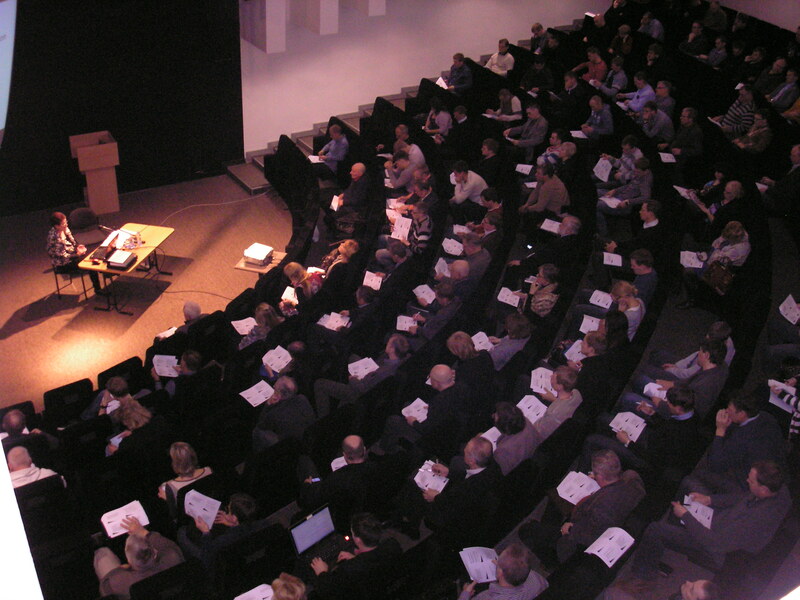 In order to organise seminars in Ehituskeskus, we provide a full service: we invite potential audience members pursuant to the agenda prepared by the customer, rent seminar rooms, register audience members, organise coffee breaks and, if required, we also order in-service training credit points from the Estonian Association of Civil Engineers and print certificates. Following the seminars we can upload the presentations to the Internet and send the audience members who were present a link to the lectures.